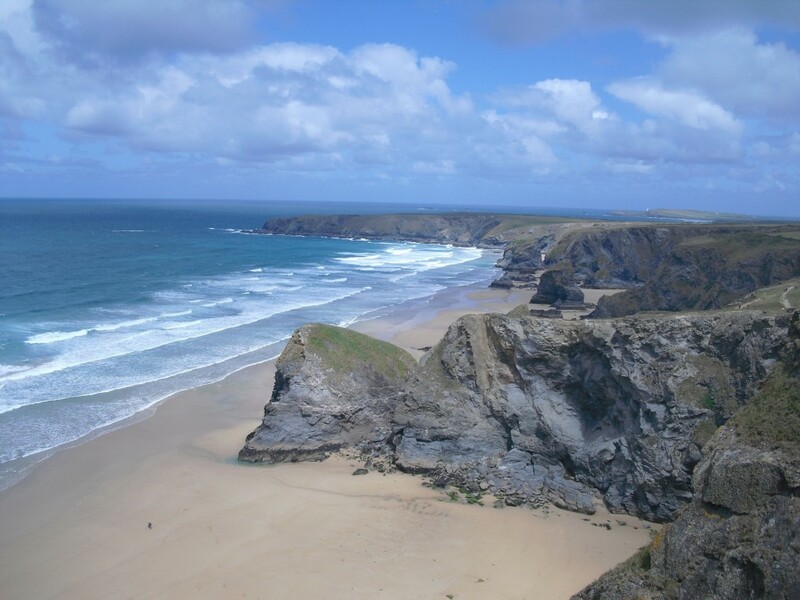 An advantage of choosing Little Bodieve as the base for your holiday is that we are ideally situated so that many of Cornwall’s top beaches & attractions are only a short Journey away. 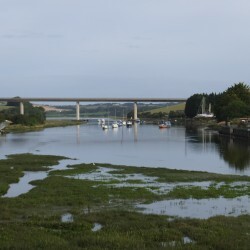 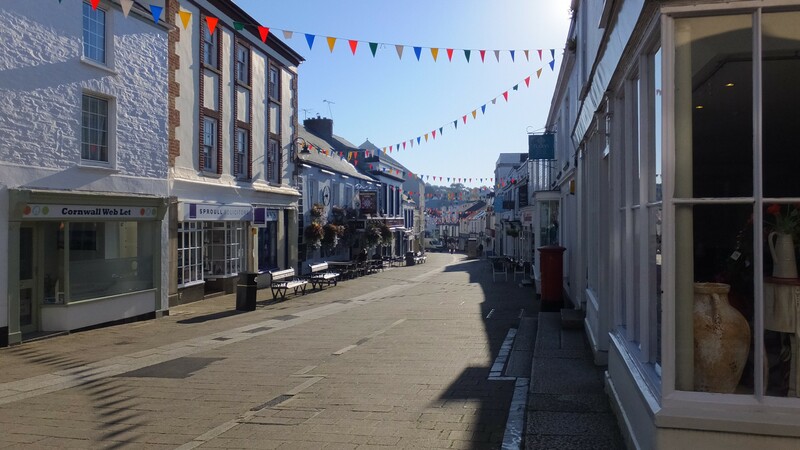 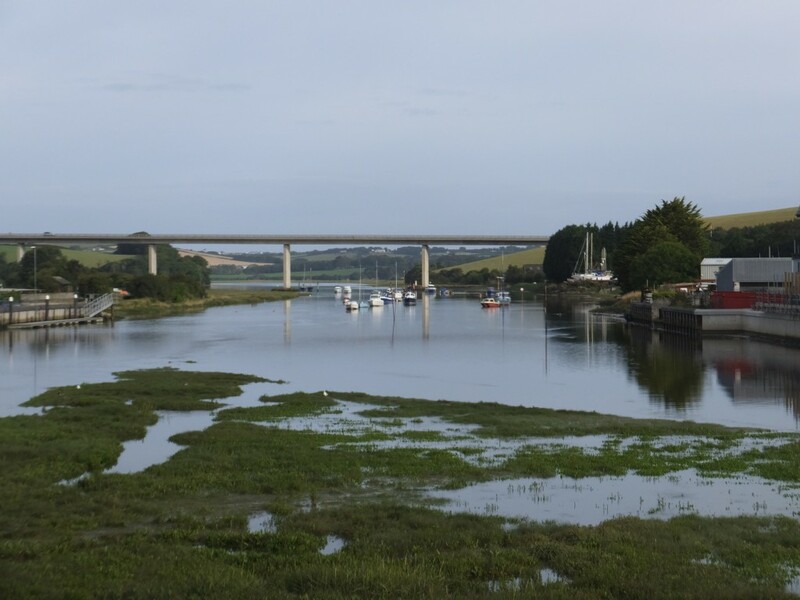 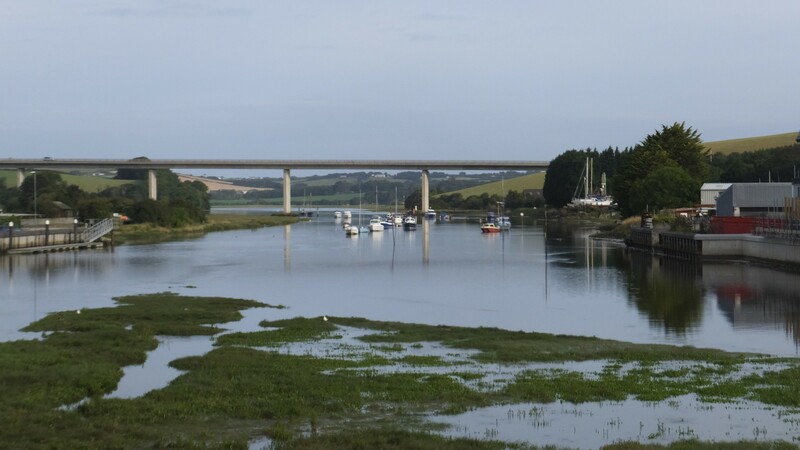 A 5 minute cycle ride into the centre of Wadebridge brings you to the Famous Camel Trail, an 18 mile traffic free, surfaced and virtually level multi use trail which passes through some of the most spectaculer countryside along a disused railway line between Wadebridge, Bodmin, Wenfordbridge or Wadebridge to Padstow with magnificant views along the Camel Estuary. 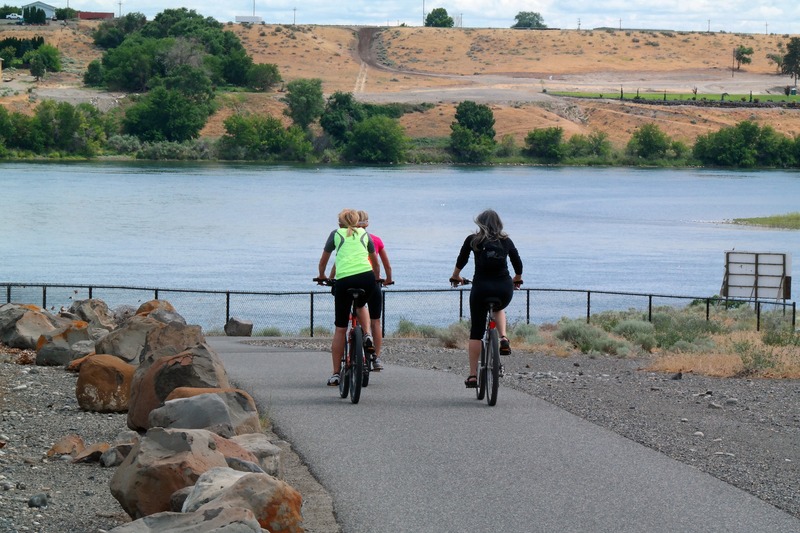 The trail is suitable for walkers, cyclists and wheel-chair users. 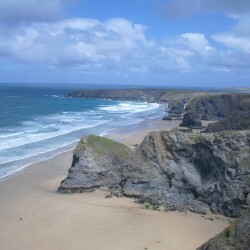 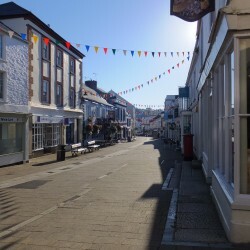 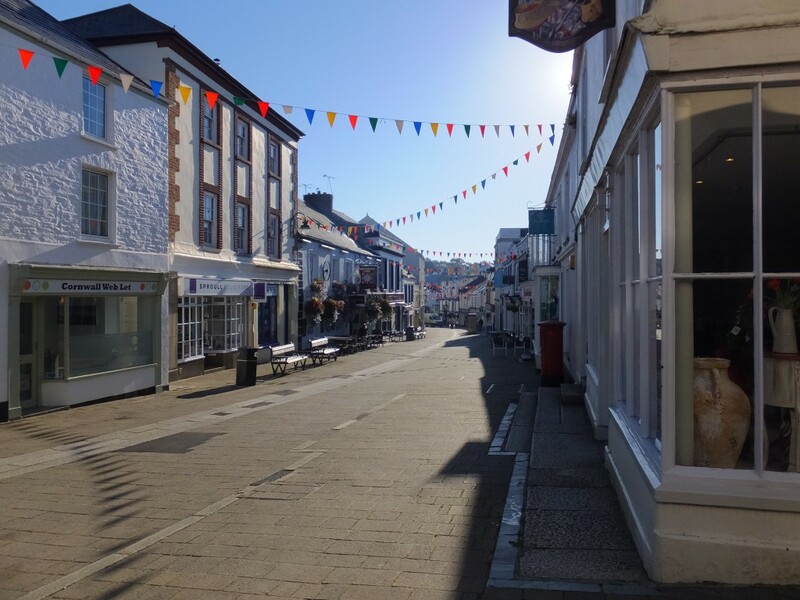 are only a few miles away from us and are easily reached in a five to ten minute traffic free journey by car, where you will find glorious stretches of golden sand and parking. 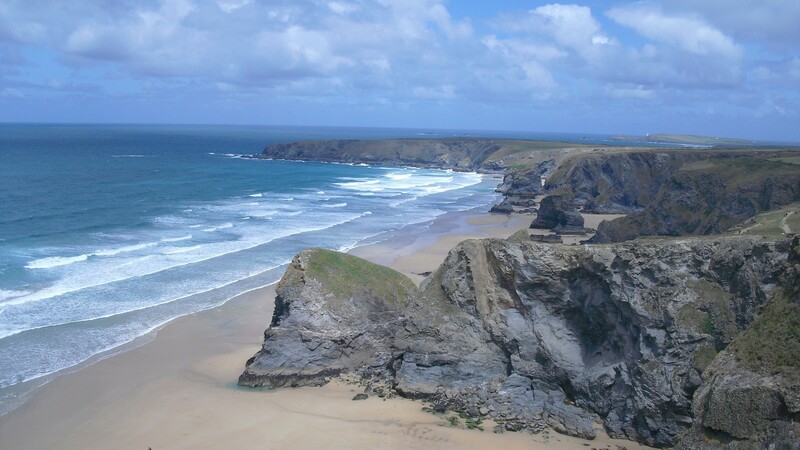 Polzeath famous for its surfing and Rock Pooling, Daymer Bay for swimming and windsurfing, Sailing, water skiing and Fishing Trips at Rock where you can catch the ferry to Padstow with the beautiful beaches of Constantine and Harlyn laying in wait as well as true Cornish delights from the world famous Rick Stein’s restaurant or fish & chip shop. 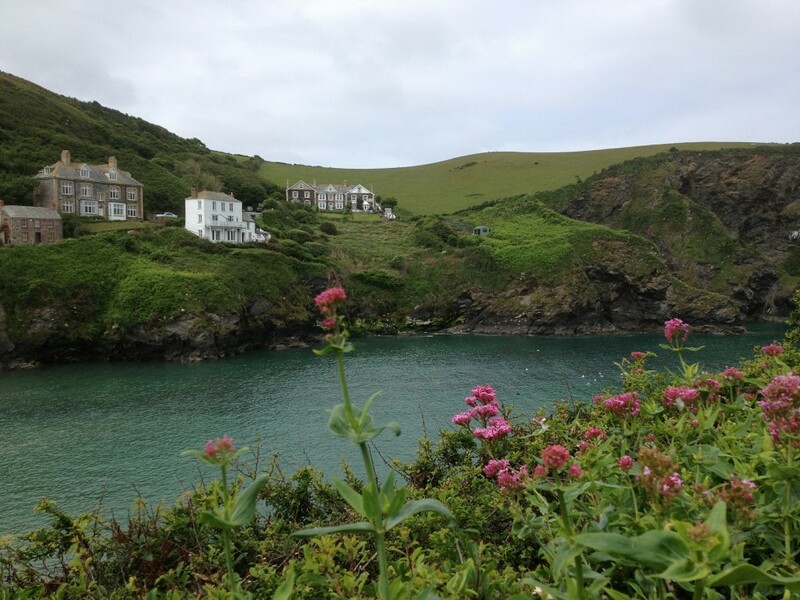 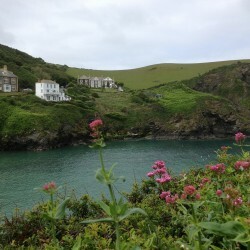 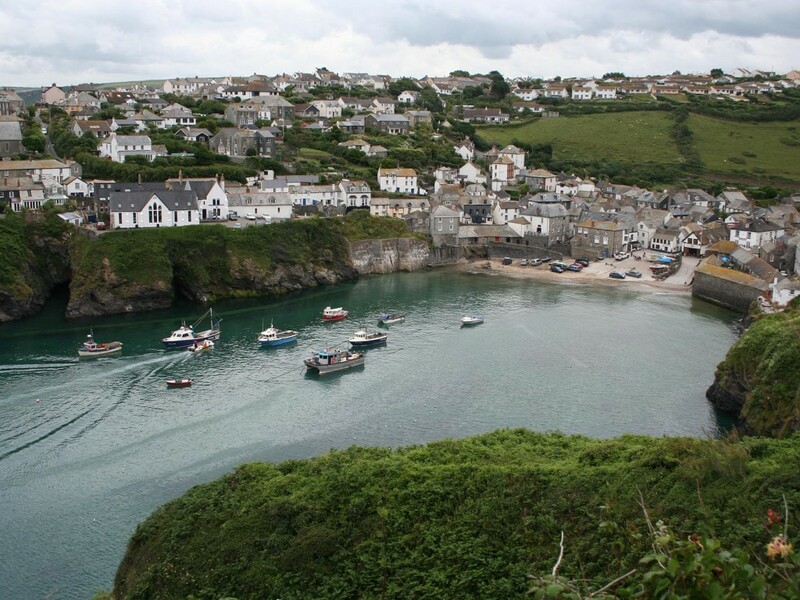 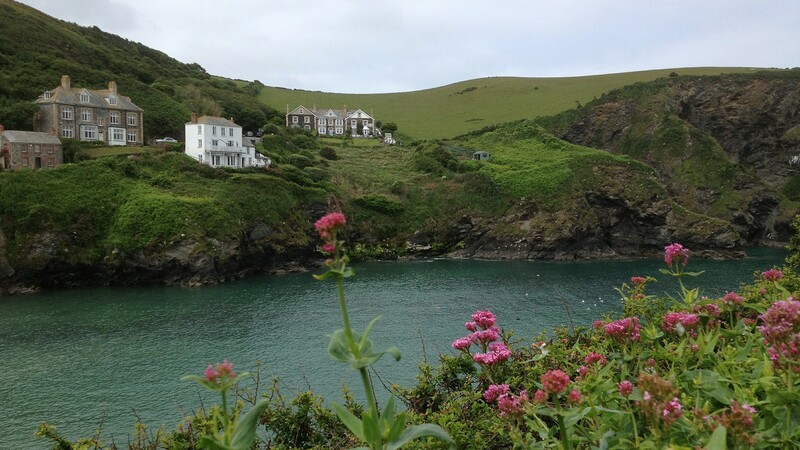 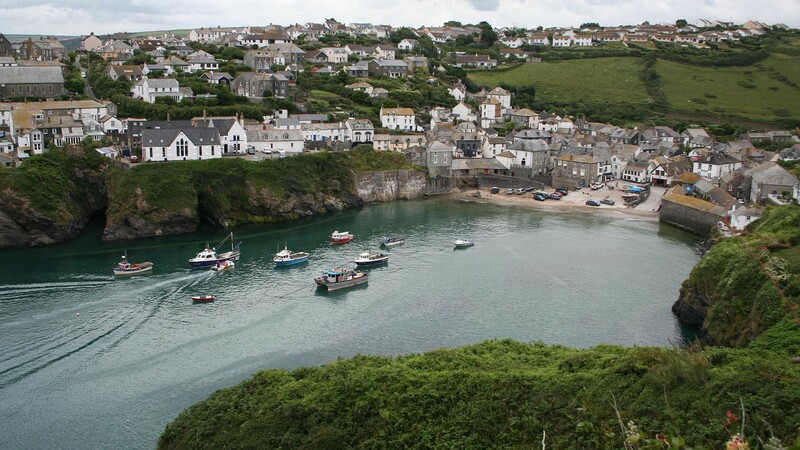 If you fancy the smell of the sea but don’t want to brave the waves, perhaps a short trip to the lovely harbour fishing village of Port Isaac where you may glimpse the cast members of Doc Martin or visit the picturesque church of St. Enodoc situated on the river Camel Estuary between Rock and Daymer Bay.The church is nestled in sand dunes and in the churchyard you will find where the former poet laureate John Betjeman was laid to rest. 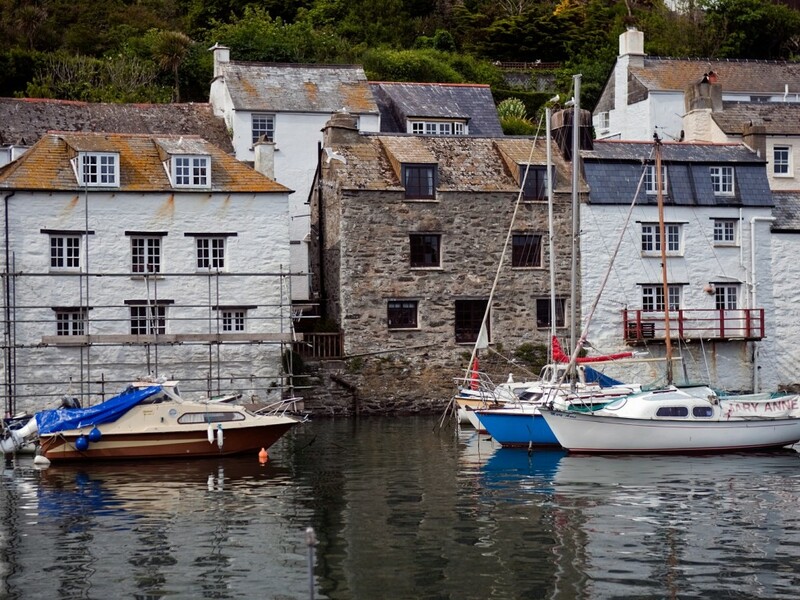 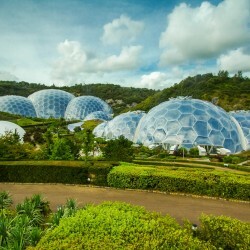 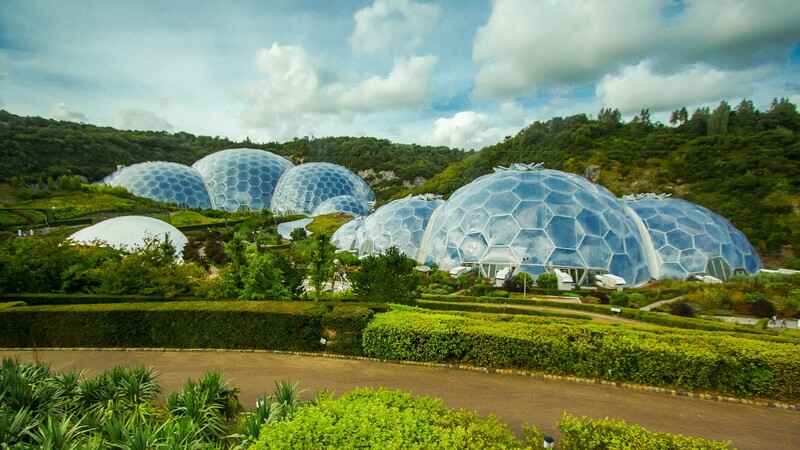 Top attractions like the Camel Trail, Eden Project, Cornwall’s Crealy Adventure Park , and many others are just a short journey away. 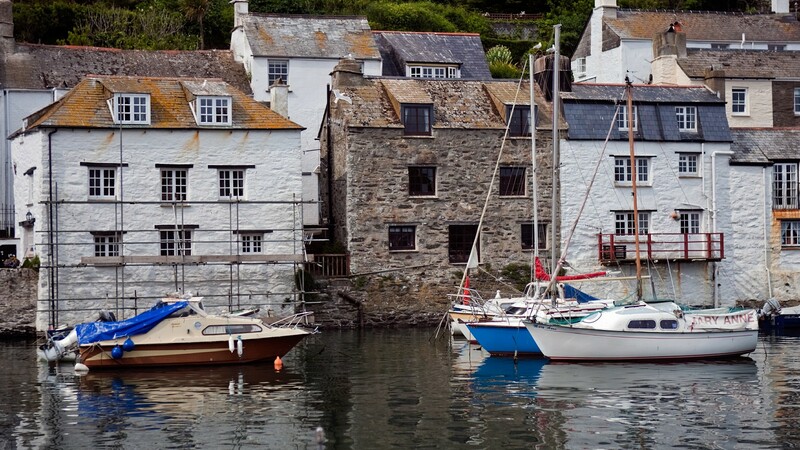 Golfers are very well catered for with some of the most exquisite and fascinating courses in England, Including the Championship course of St Enodoc. 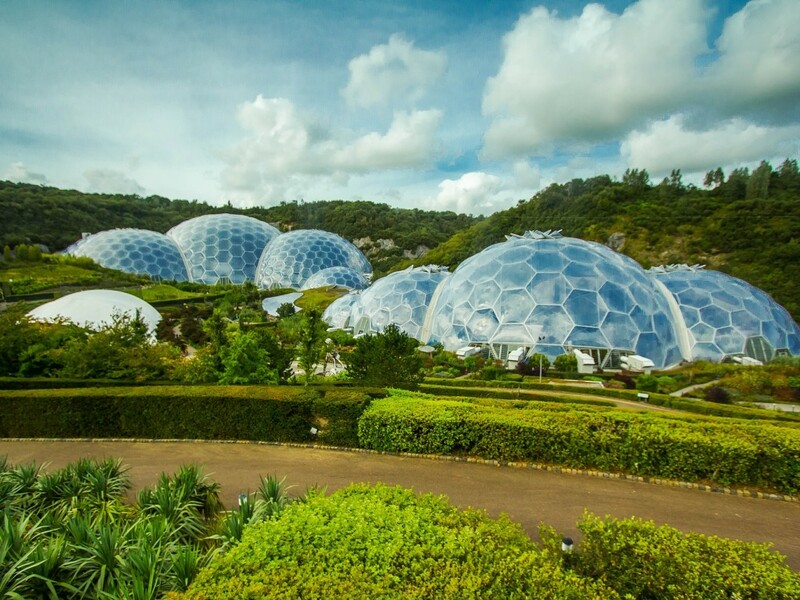 We have many courses within a 20 minute car ride.